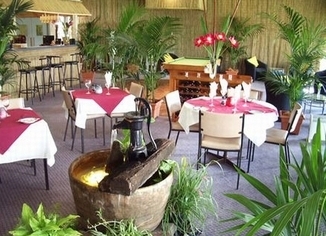 Lindy Lodge Motel is perfectly positioned just out of town in the heart of everything. 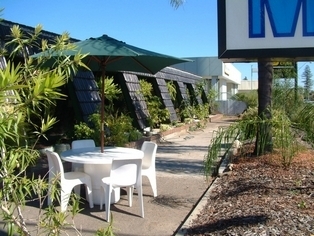 The 3 1/2 star motel is renowned for its friendly service, great restaurant, and reasonably priced accommodation. 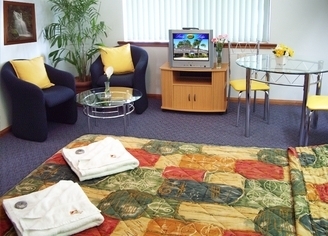 Lindy Lodge offers 19 spacious and comfortable, air-conditioned rooms. 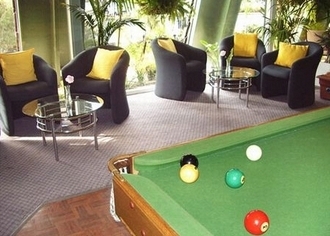 Accommodation includes stylish double rooms or well appointed family rooms. 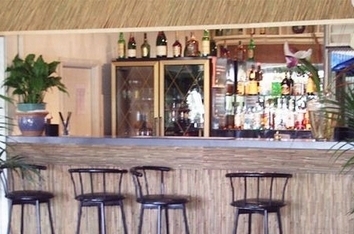 The Fernery Restaurant has enticing meals, a tranquil environment and comfortable lounge/bar area and can also be hired for functions. Adelaide's Woodville Park is only minutes from Adelaide Airport and the city centre making it the perfect base for your stay in the area.